Brand new homes priced in the upper 300's with thought out detailed designs, side-entry or front entry garages, Hardi board siding and stone. Exceptional interior standard features with granite, tile and hardwoods all included. vaulted and trey ceilings and open floor plans. 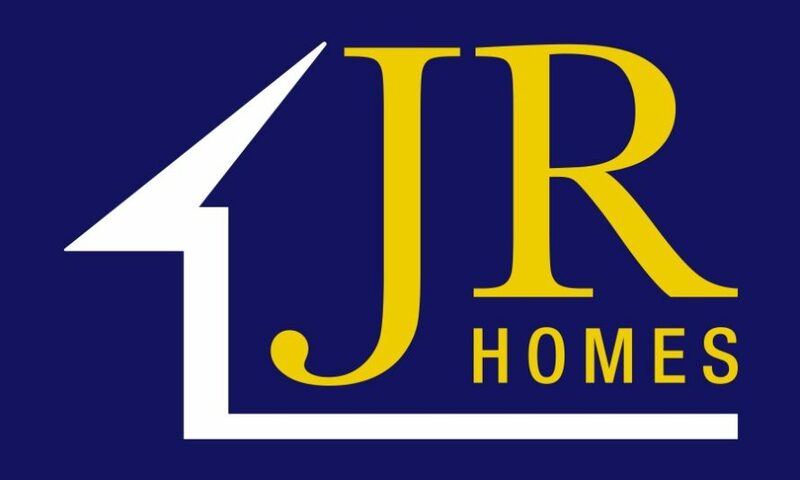 JR Homes offers a variety of plans to chose from, including 2-story homes, basements and first-floor owner suite designs. Spend the day on beautiful Lake Norman and plenty of Shopping, dining, and entertainment all just minutes away. Visit historic Mooresville and the NASCAR attractions. Contact sales agent today for more information.